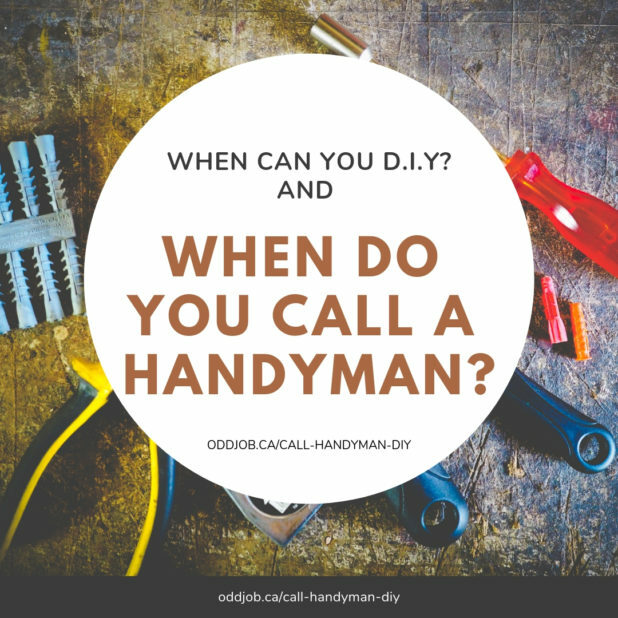 call a handyman | Odd Job Handyman Services, Inc. Call a Handyman or DIY? 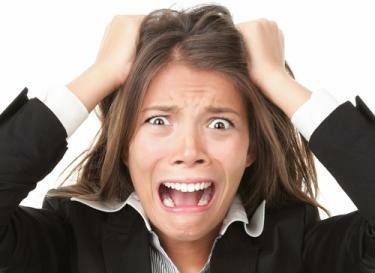 When should you try to solve a home issue yourself, and when is it time to save your frustration and call a handyman? In this age of DIY weddings, decorating, and haircuts, it’s natural for you to make your own home improvements. But your home repairs may become home disasters if you try to bite off more than you can chew. Don’t risk serious damage to your home — or injury to your person –by trying to learn too much too soon. Here are 5 situations in which you might want to save your time, your sanity, and your thumbs, and call a handyman professional. DIY: painting, small nail hole filling. 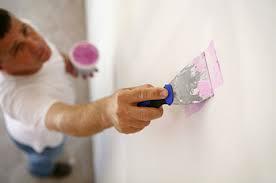 Call a Handyman: for larger holes, cracks in the plaster/skim coat. Small drywall damage is easier to do well . The larger the area you have to patch, the more room there is for little inconsistencies to begin to look like big problems. Qualified, trained, and insured handyman technicians can be trusted to know how to make the repairs look good as new. DIY: small, simple pieces of furniture from Ikea with minimal instructions that do not need to be installed or hung. 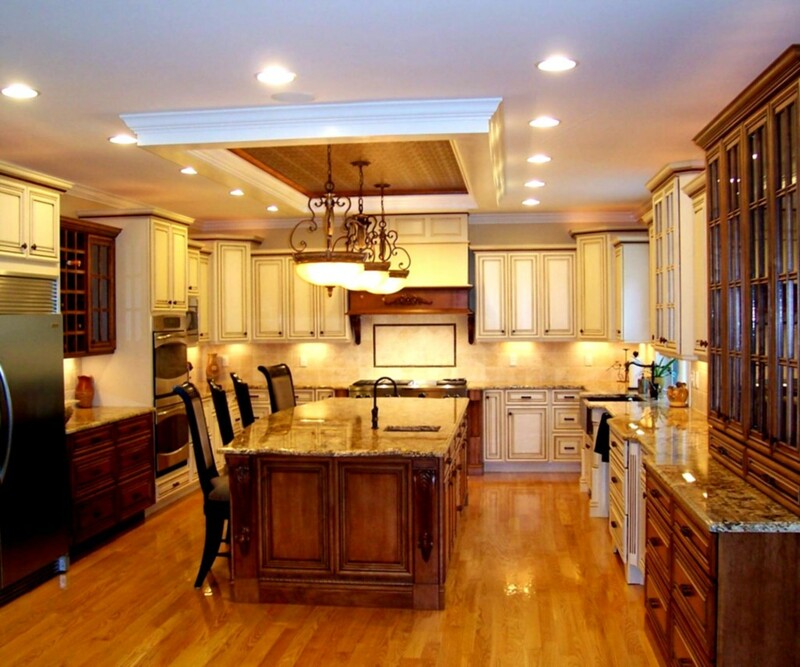 Call a Handyman: for complex, heavy furniture assemblies that need to be installed or hung on a wall. Large medicine cabinets, beds with built-in drawers, dressers and chests, bookshelves with doors or glass features. DIY Furniture assembly is what Ikea is all about; but not everyone is cut out to put together an integrated entertainment unit or patio set. 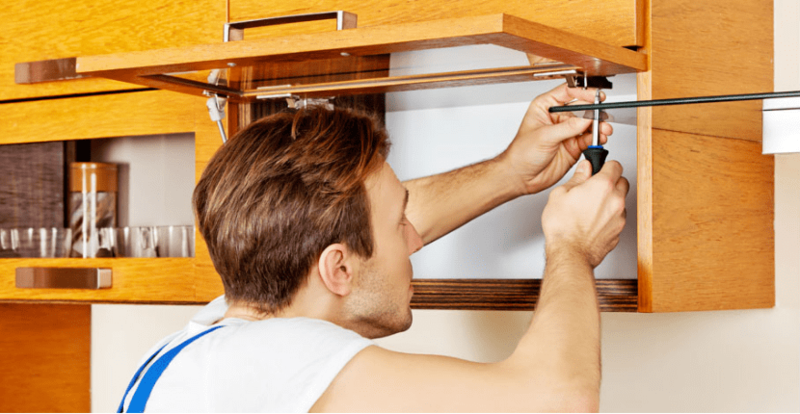 Professional handyman technicians can assemble your furniture fast, and know the hazards to look out for, like missing pieces, missing steps, or pieces that aren’t fitting as snugly or securely as they should be. Call a Handyman: wall-mounted shelves, large bookcases with complex features (doors, built-in drawers). Shelving needs to be strong and secured well. A wobbly and loose shelf not only poses a hazard to your precious belongings, but also to your family. The heavier a shelf is, the more important it is that you have a professional assemble it, and install it. Call a Handyman: we recommend that you call a Handyman for any electrical work you have to be done. Electricity is too serious a subject to muck around with if you don’t know what you’re doing. Stay safe! DIY: When you’ve got plenty of free time and no hard deadlines, take it easy and learn about the task you’re about to attempt. Then, take it slow and easy, making sure you have all proper precautions in place. Don’t start if you don’t have everything you need for the job. Call a Handyman: If you don’t have any free time, or you have to get everything done in time for your favorite aunt to stay over, call a handyman. Remember the old adage: time is money. You might think that you’re saving money by doing it yourself, but your time is worth just as much! And just like a lack of money, your lack of time will make your home repair project a source of stress and frustration, instead of what it should be: a comfort. Find out what DIY nightmares you can turn into Handyman Wins: click here to get an estimate on your home improvement project!